The last couple of months have been dominated by talk of upcoming iOS and Android devices, namely the Samsung Galaxy S4, HTC’s One, as well as the as-yet unconfirmed successor to the iPhone 5. 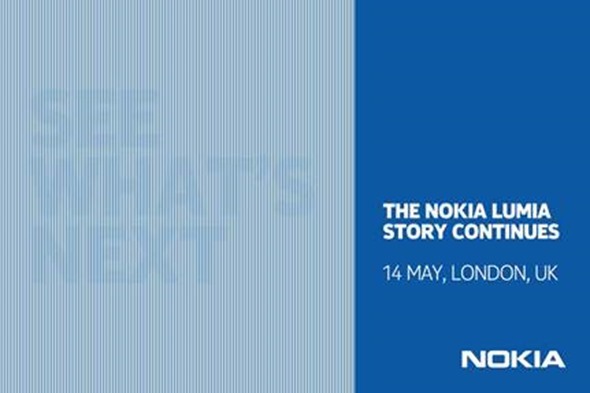 Amid all of this speculation, it’s easy to forget that there’s a third horse vying for relevance in the busy smartphone arena, and Finnish outfit Nokia is looking to remind the smartphone industry that its range of Windows Phone 8 devices can mix it with the best of them by holding a special press event on May 14th, which will allow the tech world to "see what’s next" from the Lumia brand. The Lumia 920 and 820 were two of the most popular handsets to make the launch of Windows Phone 8 late last year, and although both are more than capable in their respective high-end and mid-range categories, they are now past the six month mark in terms of age. The shelf life of the smartphone is, nowadays, scarcely a year, and Nokia knows that in order to continue the mammoth task of prizing consumers away from iOS and Android, it will need to keep its range of devices as fresh and appealing as possible. Typically, Nokia opts to release new handsets nearer the fall, with the Helsinki-based company having favored the October and November months in the past few years. This leads us to speculate that instead of releasing an outright successor to the 920 or 820, the company may instead offer an insight to something different, yet equally as exciting. Word on the street has long since suggested a 41MP PureView Windows Phone could be on the cards, and with the February announcement of the Lumia 520 / 620 devices seeming to have covered the low-end of the market, this press event is simply fascinating because, well, it’s anybody’s guess as to what Nokia actually has up its sleeve. 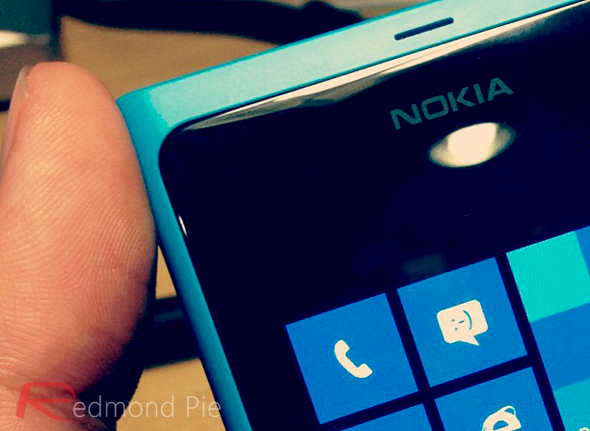 What would you like to see Nokia unveil? More software? Refreshed 920 with a slick aluminum finish? Please do leave your thoughts and comments below, and remember, we will have each and every detail of that May 14th press event covered right here at Redmond Pie, so do make sure you stay tuned to our coverage!